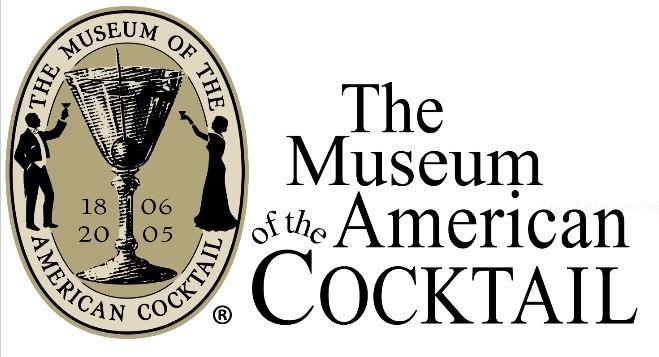 Get Tix for the Museum of the American Cocktail’s Spirited Revolución! Agave de Mayo: A Spirited Revolution is the next installment of the MOTAC Los Angeles series. The lecture will feature a selection of Tequila and Mezcal Cocktails concocted by award-winning bartender Julian Cox and signature appetizers courtesy of celebrated chef Walter Manzke. P.S. These ‘lectures’ are informative, delicious and terrific. Go!